The +1 203 767 area code numbers are located in Bridgeport, Connecticut. This serviced is provided by Cellco Partnership DBA Verizon Wireless for Wireless phone numbers. 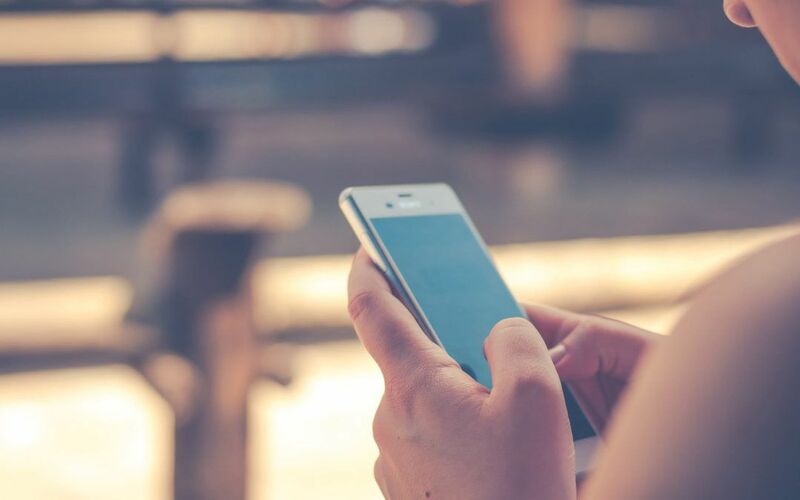 Retrieve caller information for 203767, we offer a full reverse phone number report for (203) 767 numbers in Connecticut. Reverse Phone Number information for 1-203-767 numbers!